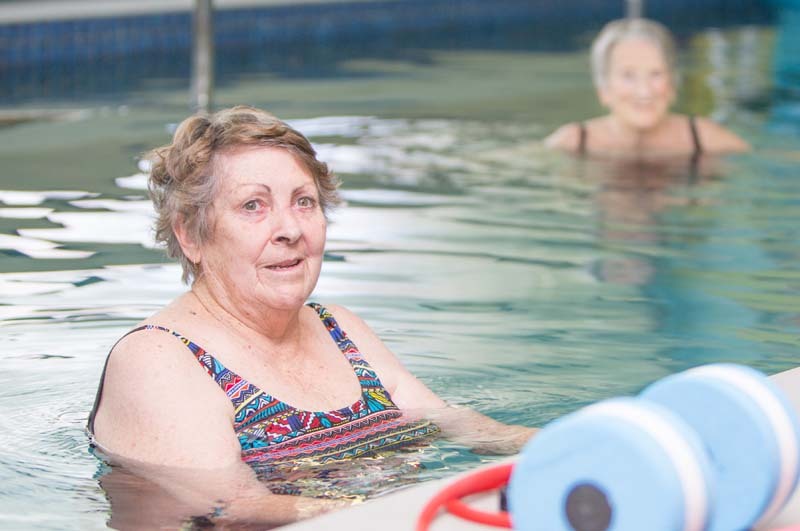 Our indoor heated hydrotherapy pool at Peninsula Village has wheelchair access so that most of our residents can safely use this facility. Utilise our pool to stay fit and work on beating your personal best goals! 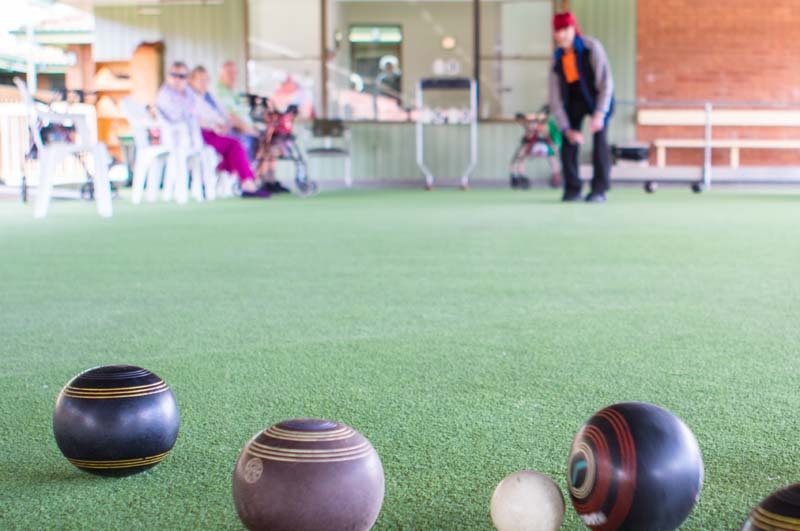 We have a fantastic all-weather bowling green at Peninsula Village – a place to play a round or two of bowls, keep active and make new friends.